You are here: Home / Articles / Video Library / Featured / What is Medical Malpractice in an Emergency Room? What is Medical Malpractice in an Emergency Room? 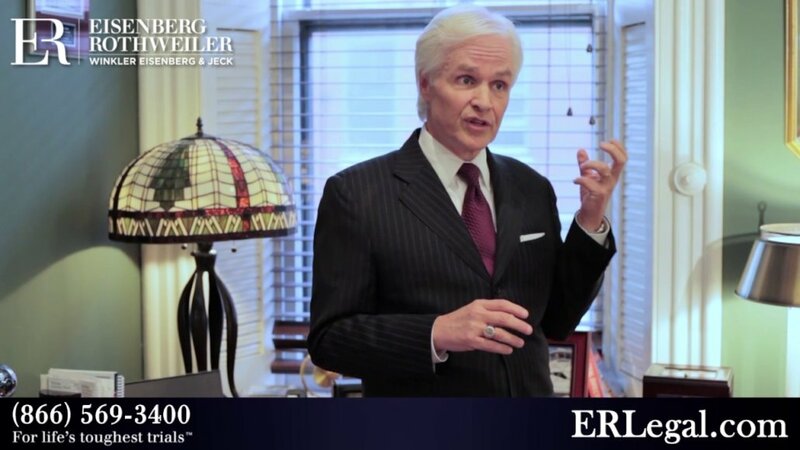 Philadelphia lawyer Ken Rotheweiler offers an example of medical malpractice occurring in an emergency room in this video. https://cdn.askthelawyers.com/wp-content/uploads/2017/11/28092628/what-is-medical-malpractice-in-a.jpg 720 1280 AskTheLawyers™ https://www.askthelawyers.com/wp-content/uploads/2018/05/Asset-2-300x40.png AskTheLawyers™2017-07-26 14:01:232018-08-21 16:58:15What is Medical Malpractice in an Emergency Room? Hurt in an Uber or Lyft Accident? How Does Overtime Pay Work in California?